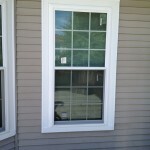 Ace Home Improvements have been assisting clients with window installation and replacement since 1953. 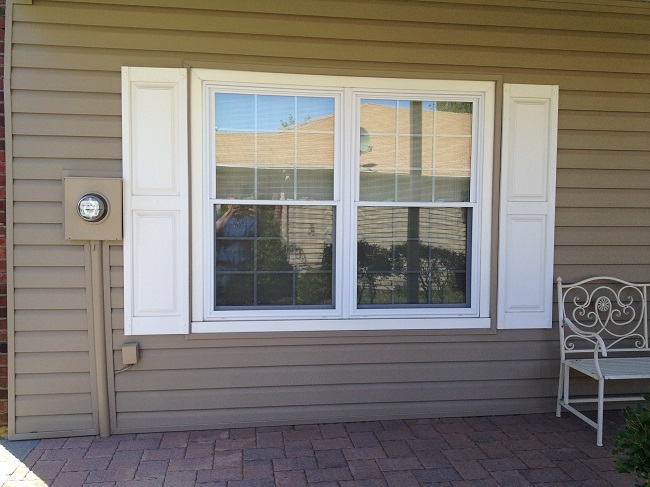 From product to installation to service, we are your one-stop shop! 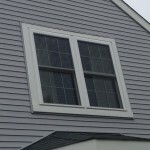 More than a windows store clearly, we carry only the best in windows in order to make sure our clients’ homes love their windows, whether it’s a bay window, double-hung window, awning or any other type of window! 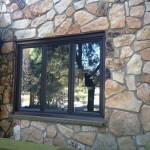 We carry only the best windows in a variety of glass packages. 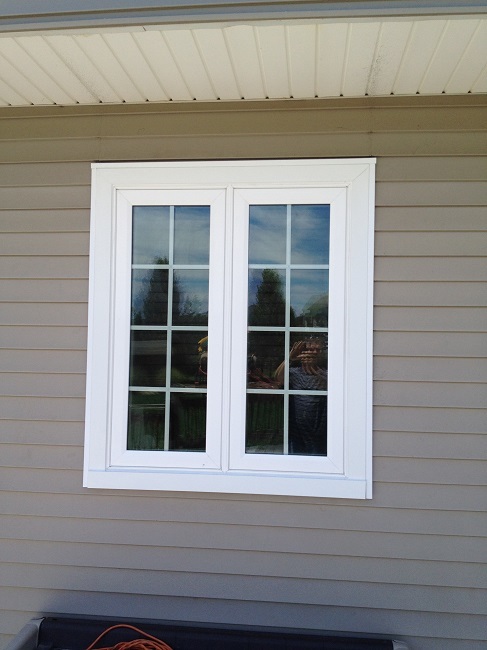 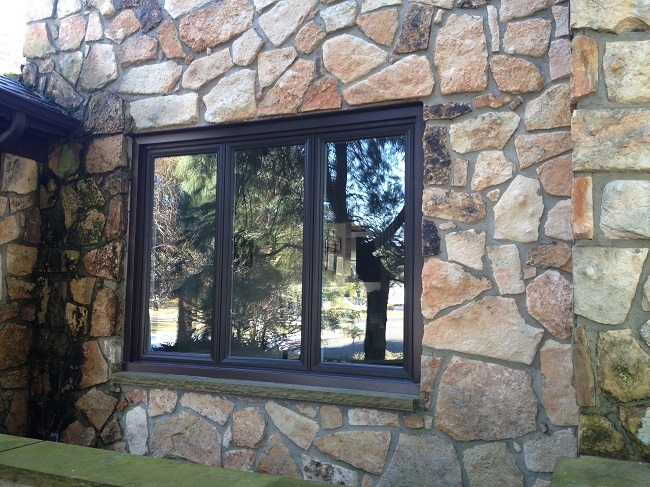 If you’re looking for a double hung window or a basement window, there is no window we cannot replace or install! 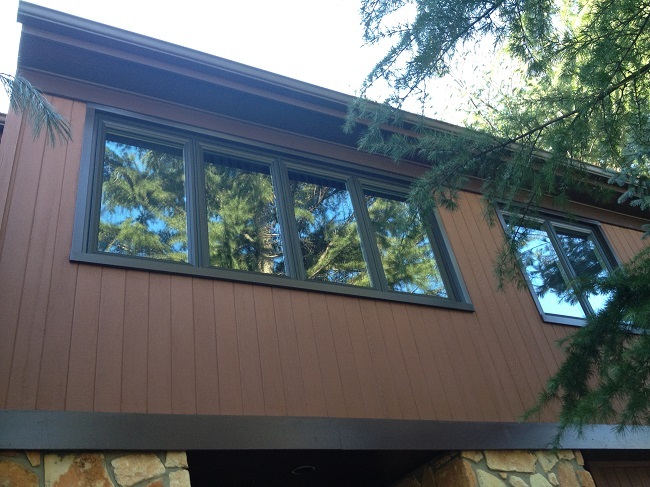 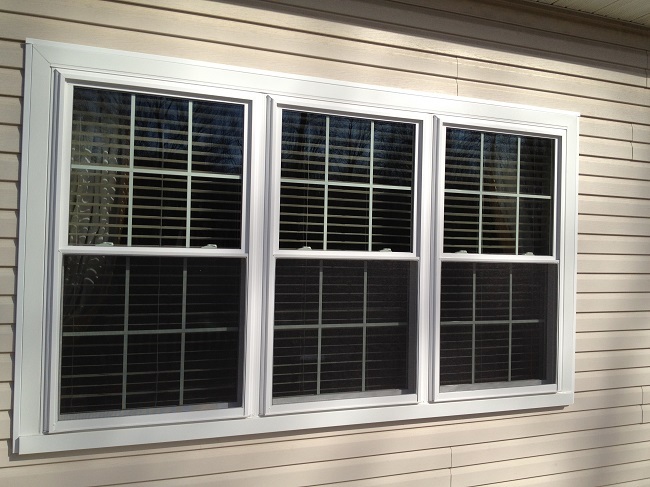 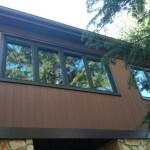 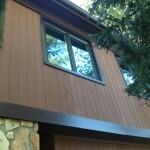 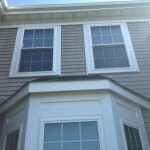 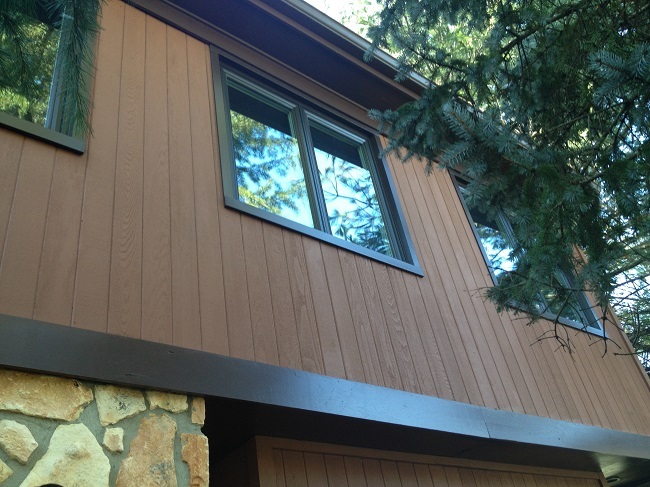 We carry all types of windows from vinyl, wood, and composite to fit ALL of your needs. 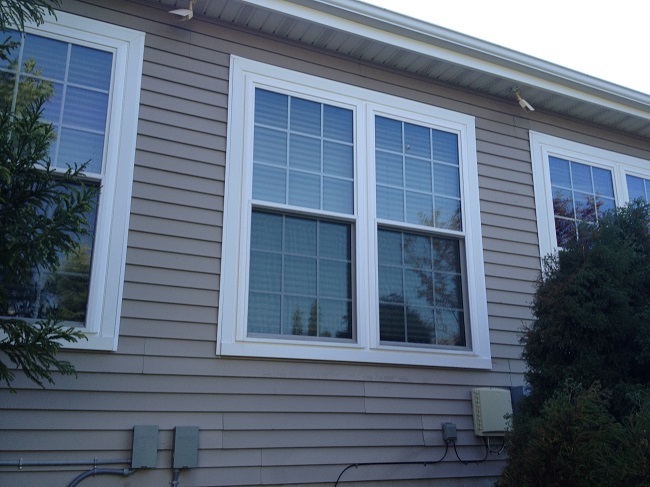 From window replacement to construction, our window installers have been expertly and lovingly replacing and installing windows for 25- 30 years! 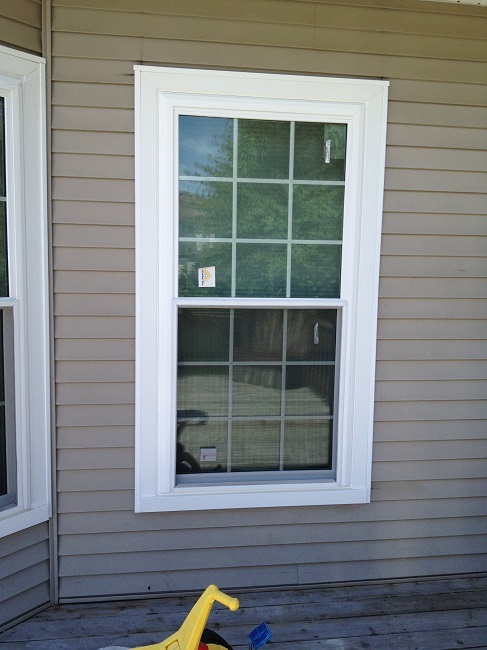 When you work with an Ace Home Improvement installer, you’re getting true craftsmen at the best price. 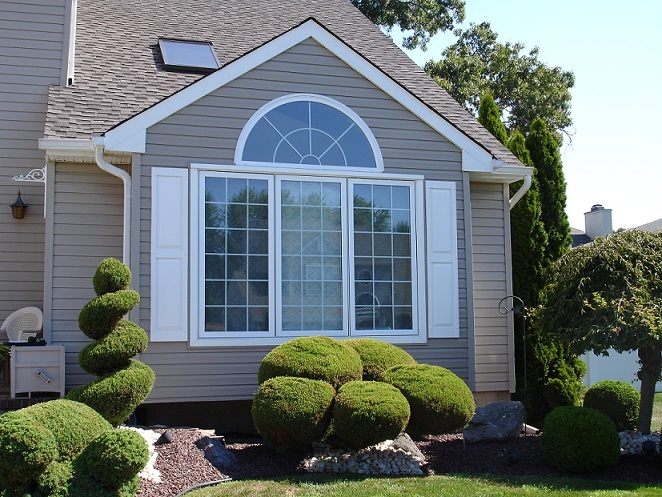 We price our windows and services competitively, giving our clients high-level attention and care that keeps them coming back to us through the generations. 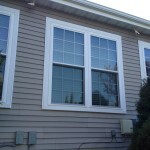 Whether you are seeking window services for a residential property or a commercial property, trust us with your needs. 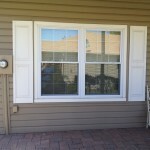 There is no window too large or too small for us to handle. 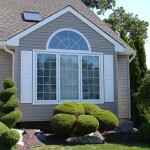 Servicing the Central NJ area since 1953, we will meticulously do the job from start to finish. 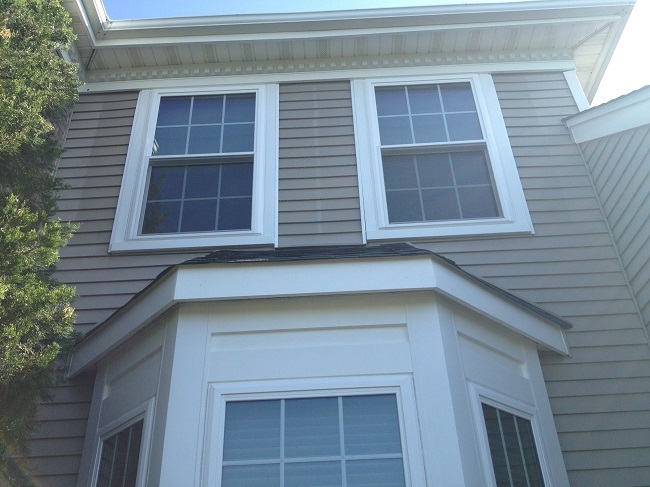 Call us today to schedule a free consult at 732-333-6144! 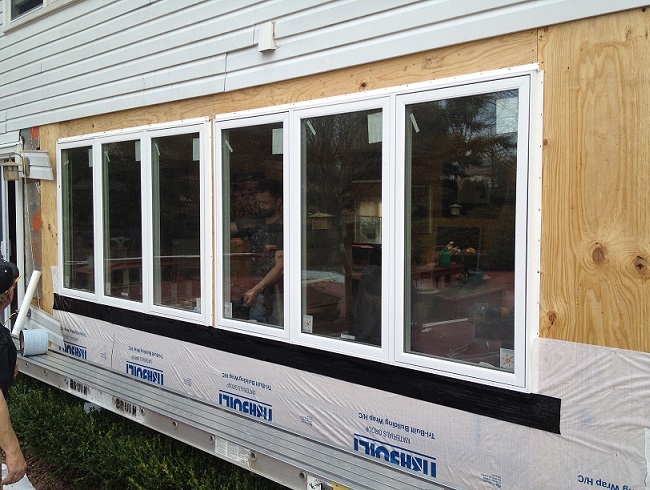 214% better insulator than vinyl windows and much stronger! 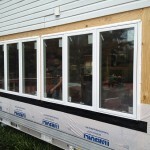 Heat Shield Glass – 11 optically-tuned layers, not just Low E glass! 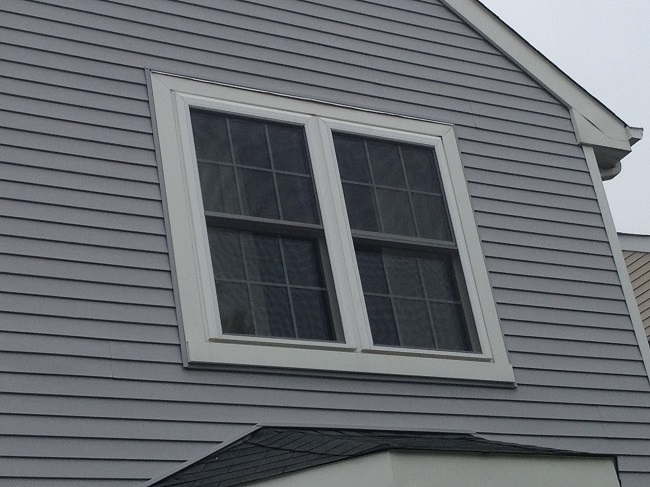 Heat Seal Spacer, most windows have a metal “super-conductor” spacer, not this guy! 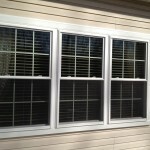 Exclusive wind-jammer system, eliminating air-infiltration! 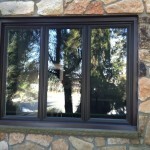 Very low air-infiltration rate compared to Andersen and Pella windows! 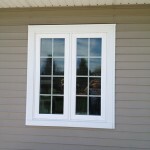 Excellent value, factory-direct life-time warranty, a lot of bang for your buck! 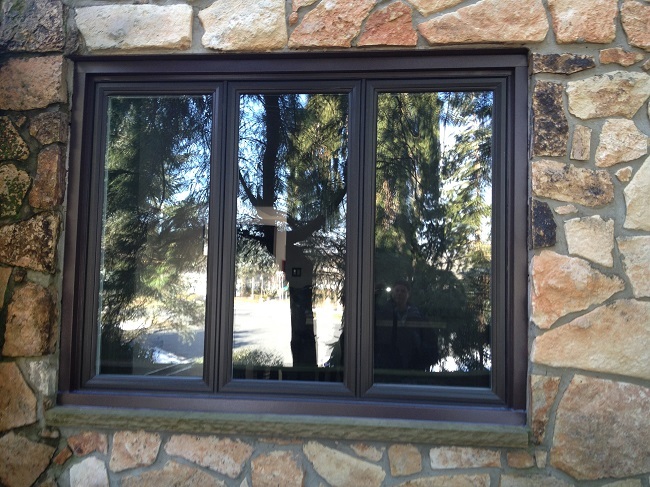 These windows are custom measured and made so that they fit perfectly into your home.